London, 6th November 2018: The emoji company, the exclusive rights owner to the registered emoji® trademark, has appointed CPLG as its licensing agent for France and Greece. 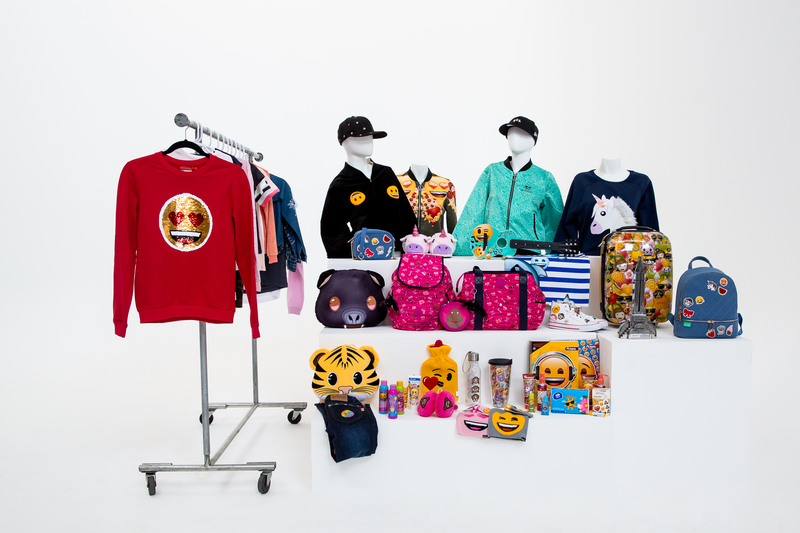 CPLG will extend the emoji® brand lifestyle program into France and Greece targeting kids, teens and adults with an extensive cross-category range, including apparel, gifting, stationery, homewares and promotions. The emoji® brand is the most communicative brand of the 21st century. Since 2013, the emoji company has extended its iconic brand into a physical and universal lifestyle program suitable for any age and gender. Over the last four years, the emoji company have created the world’s biggest and most impressive library of icons which appeal to a universal target audience. Today, the official emoji® brand is registered in all major territories around the globe in up to 30 classes. The emoji® brand is a truly universal lifestyle brand which is dynamic, versatile and constantly evolving. This expressive and colorful brand is the perfect mix of iconic branding and popular content, making it ideal for cross-category licensing and promotions. The emoji company is the owner of the registered emoji® trademark in more than 100 countries around the globe. Altogether the emoji company owns more than 800 trademarks and has created more than 16,000 icons protected under copyright laws and available for licensing and merchandising, promotions and marketing activities. The emoji company works with over 550 renown global partners including Sony Pictures Animation, Walmart, Fuji, Nestle, Tesco and Burger King and was ranked by the Licensing.biz Powerlist as the 3rd most influential brand in 2017 behind Lego and Coca Cola.